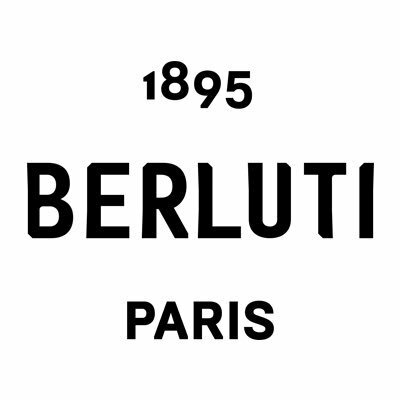 The Berluti Winter 2019 Show Will Definitely Blow You Away! See er! Paris Men’s Fashion Week is ongoing and we can’t seem to wrap our heads around the various designs being showcased. Needless to say, they are amazing! Designers including Berluti, Fendi, Givenchy, Louis Vuitton, Loewe, Dior, Kenzo, and Celine all presented their Men’s collections for next season during Fall-Winter 2019/2020 Fashion Weeks in Milan and Paris. Check out some of the looks from Berluti’s collection. Which of these would you or your man rock?